Choreography of Pontus Lidberg offers flow of picturesque dynamic figures of dancers — it is such a pleasure to capture it on photos. 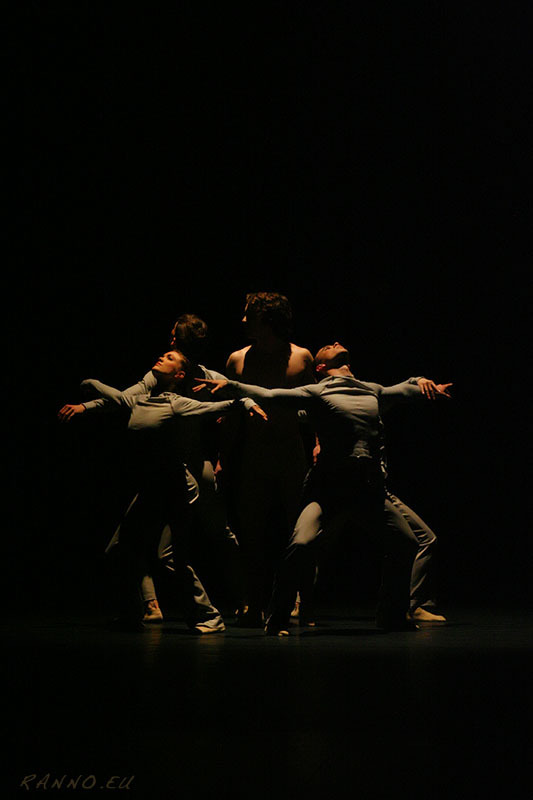 The natural and barely covered lean bodies of the dancers are pure spectacle on their own. I know I probably enjoy the lack of costumes more than appropriate, but the muscled lines of bare bodies always amuse me. If You find these photos appealing, You must like the first photos I took of Pontus’ choreography with himself on stage — have a look at Pontus, Adrian and Gabrielle. 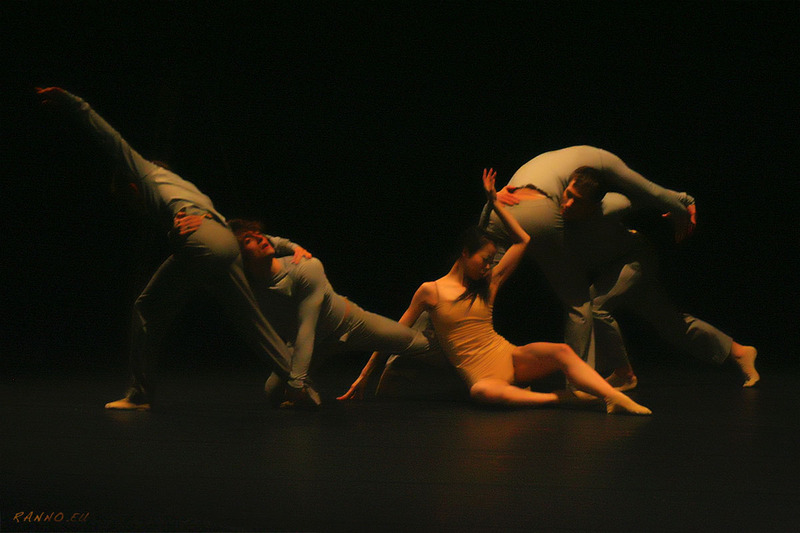 ↑ Dancers on these photos: Saori Nagata, Elias Girod, Colin Thomas Maggs, Hayley Blackburn, and Ilja Mironov on top. Produced by Theatre Vanemuine (Tartu, Estonia). Photos taken at rehearsals on March 18th and 19th, 2010.